Just like the masterful Egyptian songwriter Umm Kulthum, Abdel Karim Shaar is linked to the concept of 'Tarab': a musical form that expresses a state of emotional transition. 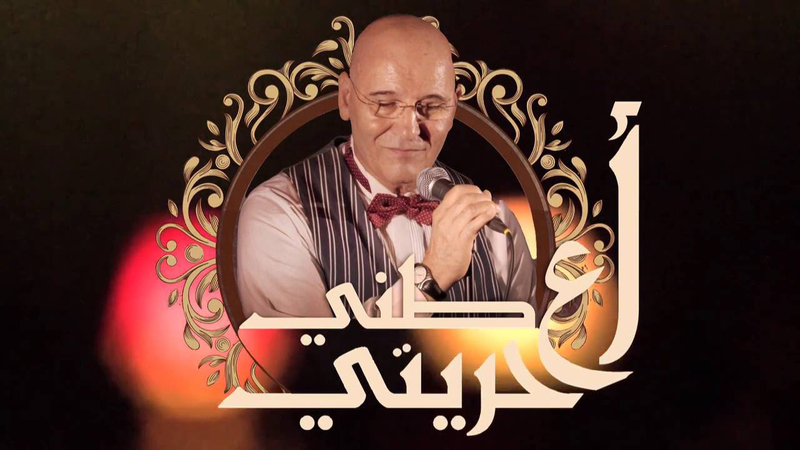 Shaar is a legendary singer in his home country Lebanon, and he developed his vocal talent as muezzin in a mosque in Tripoli as well as in a Christian church choir. Since the 70s, when he first appeared on Lebanese national television, his singular talents slowly became recognized. 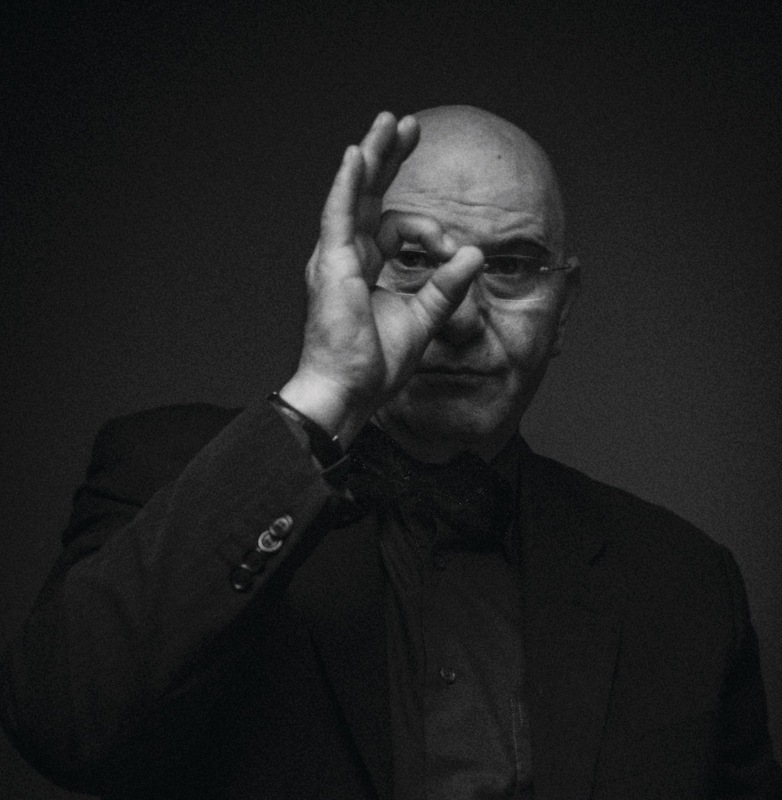 During his 40-year career, Shaar has never recorded any albums. He admits there have been some sessions, but they never really satisfied him. He chooses the live experience over everything else. The singer is known for deeply moving performances that both challenge himself and the audience. 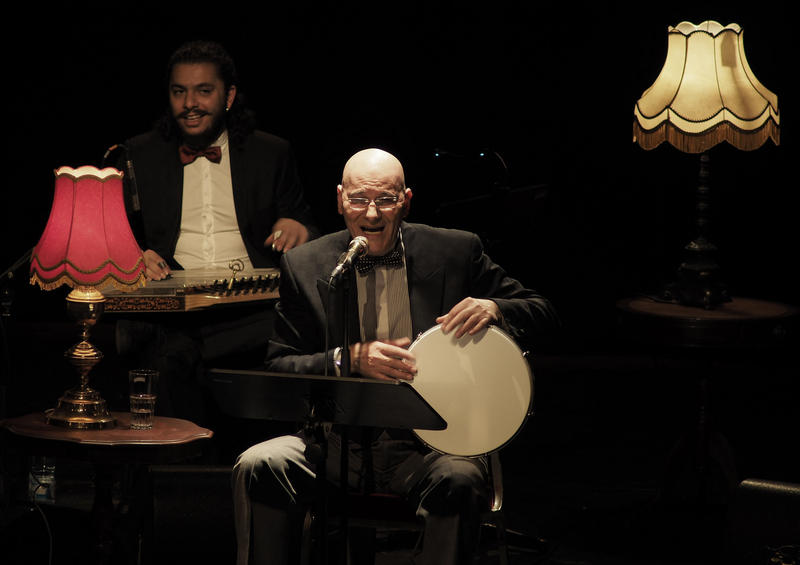 These performances combine ornate, delicately-articulated Arabic phrasing and both mental and physical endurance. Often, they entail two to three hours of improvisation around one particular musical theme. Simply put: Shaar prefers the physical, emotional and dynamic exchange between singer and audience, involved in live performances. or, as Shaar calls it, the "transference of energy" For years, Shaar has had a residency at Beirut's Metro Al-Madina, a small downtown cabaret venue hung with red velvet curtains. 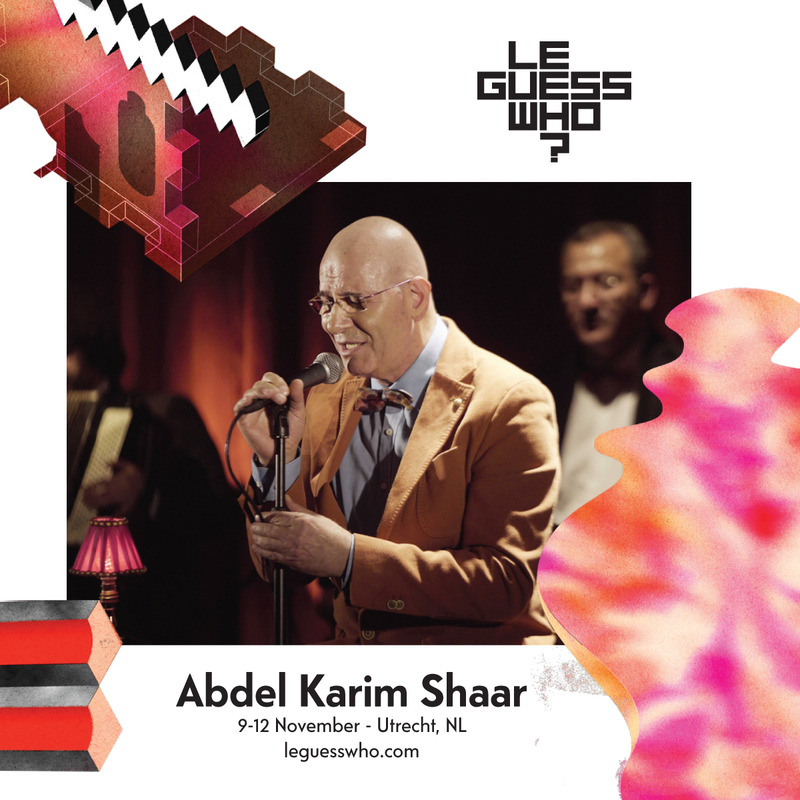 Thanks to Jerusalem In My Heart’s Radwan Ghazi Moumneh, who curated Shaar, we’re bringing the Lebanese legend over to Utrecht for his 2nd ever performance outside of his home country together with his ensemble of oud, qanon, violin and riq players: a mainstay in Beirut.